Do you like Goodgame Big Farm? Share it with your friends. 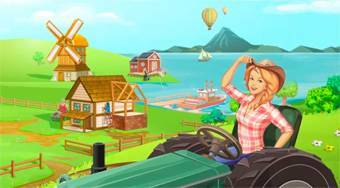 Big Farm 2.0 - take care of an agricultural homestead and in the game Goodgame Big Farm try to build up a profitable farm.